I’m unable to disguise the fact this post is about steel guitars so here’s a laptop. I was recently told, by an American who’d read America’s Gift, how astounded he was at how little he knew about the history of his country’s music. And he was a big blues fan. ‘They’, I presumed was the establishment or the government (although I’m sure the U.S. government has far more important things to think about). 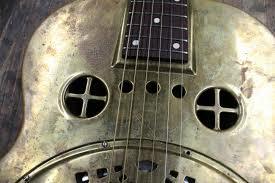 A 1935 Dobro resonator guitar belonging to Dan Auerbach of the Black Keys. The Dopyera brothers (Dobro) split from National guitars in 1928. Talking of Texas, the state has a long and proud blues history, of course. A major Texan city was the subject of the first blues tune ever published, ‘Dallas Blues’. Even though it was written in Oklahoma City by a white guy, a black guy he played it to said it reminded him of him – Dallas, Texas. 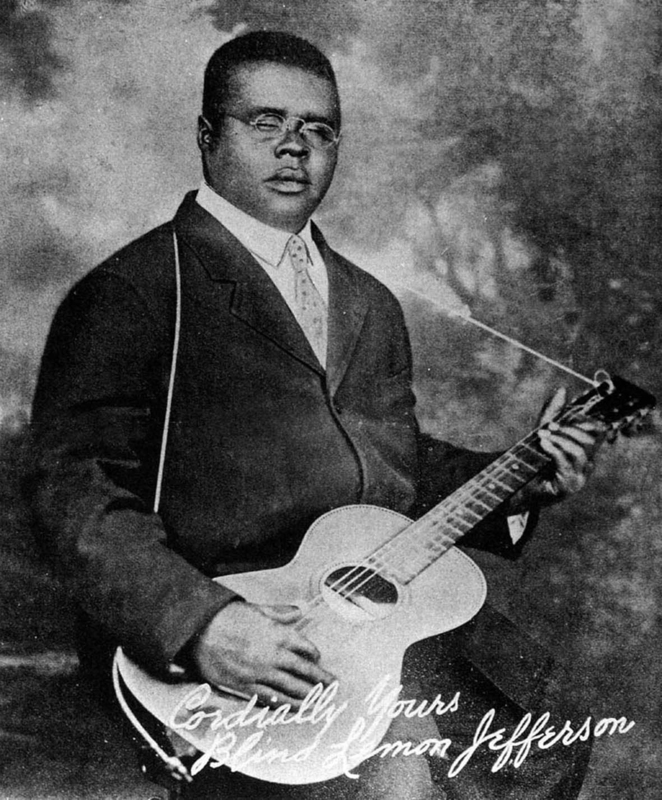 Blind Lemon Jefferson, the influential bluesman mainly responsible for sparking America’s interest in more countryfied male blues performers, as opposed to the female blues divas, in the late 1920s, was from Texas. But not the guitarist who’s in this film. He was from Kentucky and was recording blues three years before Blind Lemon. 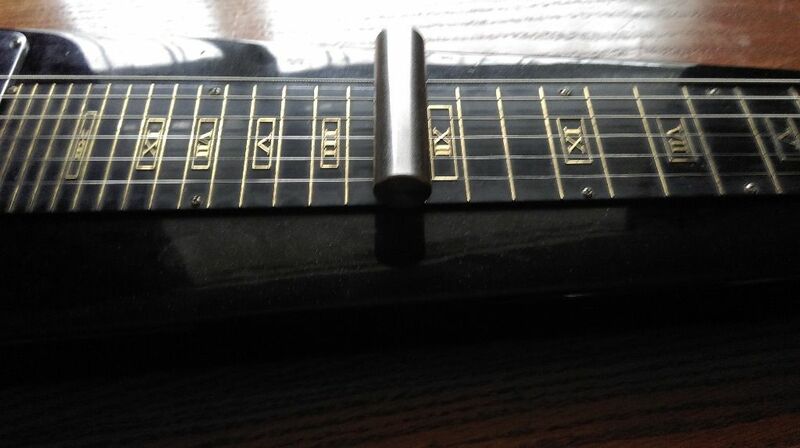 In fact, he was recording blues guitar before absolutely anyone. Here’s the film below. I hope you like it. So true. Leon McAuliffe gets credit where Sylvester Weaver should!